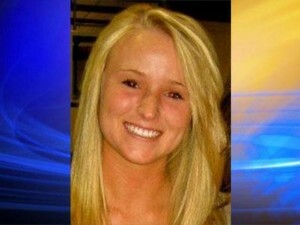 Today we remember fun-loving, hilarious, beautiful, smart and talented Emily Huntington. It’s hard to believe it’s 5 years since Emily’s tragic death. Emily’s motto was “Live Laugh Learn” and a scholarship has been created in her memory under that name through Jac-Cen-Del Dollars for Scholars. In honor of Emily today, won’t you take just a few minutes to buckle up, put the phone on silent and out of sight and do a kind act for someone else?! Emily………you still make me smile! This entry was posted in Uncategorized on December 30, 2016 by Deanna Young.